Infinity Windows and Doors maintains the highest standard in vinyl windows. All our vinyl windows are built to demanding industry specifications. This level of precision creates an energy efficient and economical vinyl window system. We’ve been noted as having the best insulated glass units that prevent heat loss and resist acute window condensation. In addition to our quality products we provide the customer with a wide range of choice. Our vast selection ofvinyl windows and doors will suite even the most specific needs. And if our factory lines cannot please then we manufacture custom window sizes and shapes for our customers. 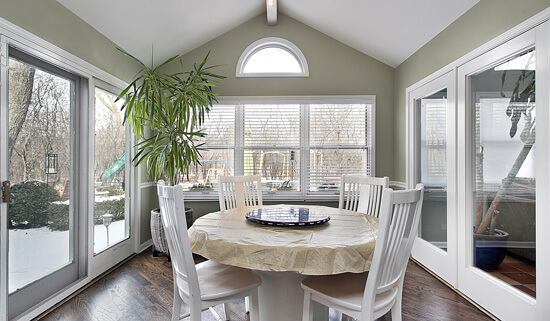 At Infinity Windows and Doors we value our clients, so all In-home estimates of standard or custom vinyl windows and doors are free of charge. We’ve received so much positive feedback from our clients that we guarantee customer satisfaction. 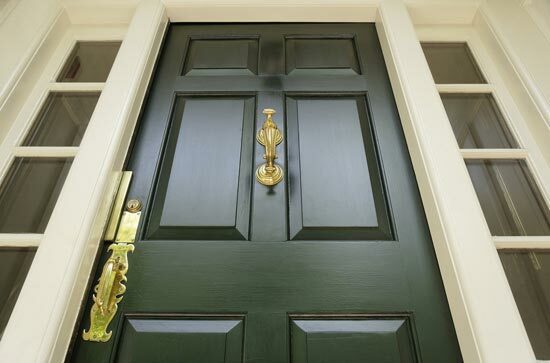 Our vinyl windows and doors are not the only virtue of our organization, we also expert window and door installersthat will get the job done quickly and properly. All our contractors are licensed and experienced in the field, we only choose the best. If your still not convinced that Infinity Windows and Doors is the right choice for your next window replacement then ask to set up a free in-home estimate with one of our sales staff. After experiencing the level of professionalism and respect we deliver to our customers we’re confident you’ll put your trust into our services.